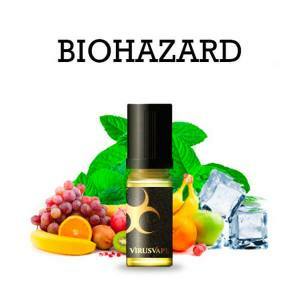 Concentrated Virus Vape to fabricate your own E-liquids. For the flavour of your e-liquids in DIY (Do It Yourself) the aroma liquid for your Electronic Cigarette is a product which is very essential. The concentrated recipes from the brand Virus Vapes are elborated and fabricated in France by the passionate. 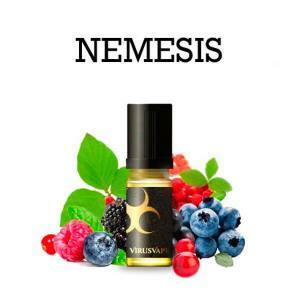 Discover the best Aromas for your Electronic Cigarette throughout this page and find your complex creations and cleverley dose the brand Virus Vape. 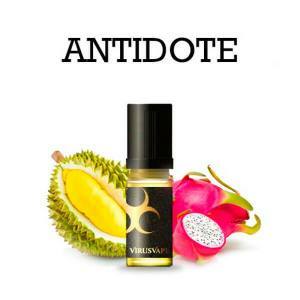 Refresh yourself with this Virus Vape concentrate of Soursop Fruits! 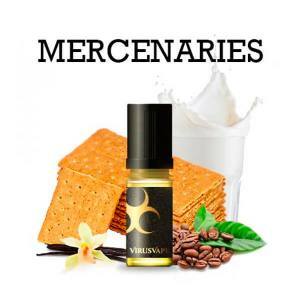 The Virus Vape Concentrate is very gourmet, with a Cheesecake, English Custard and Vanilla flavours . Taste a delicious Apricot Tart which is offered by the Virus Vape Concentrates, full of gluttony !